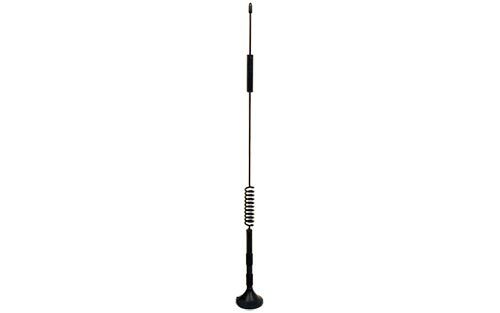 Magnet Mount Antenna, 50 Ohm. 12.25 inch Vehicle Antenna For Mobile Cell Phone Signal Boosters with 12.5 ft of RG-174 Cable and SMA-Male Connector. 311125 Mobile Omni-Antenna Receives Signals From All Directions.